BartkoZankel attorneys have been enmeshed in high-stakes white collar and internal investigations for more than forty years. Representations have required pioneering work in obtaining documents and testimony located domestically and abroad. In addition to gathering evidence our investigative team has the ability to efficiently analyze massive data, distill the data and focus decision makers on the relevant information. Before you can resolve or respond an issue, you must fully understand its dimensions. The claims that initiated these investigations range from accounting fraud and antitrust to healthcare fraud and violations of statutes regulating the environment, sensitive data and securities. Current engagements include unprecedented cooperation with the German government to reclaim art treasures seized by the Nazi government on the eve of World War II. 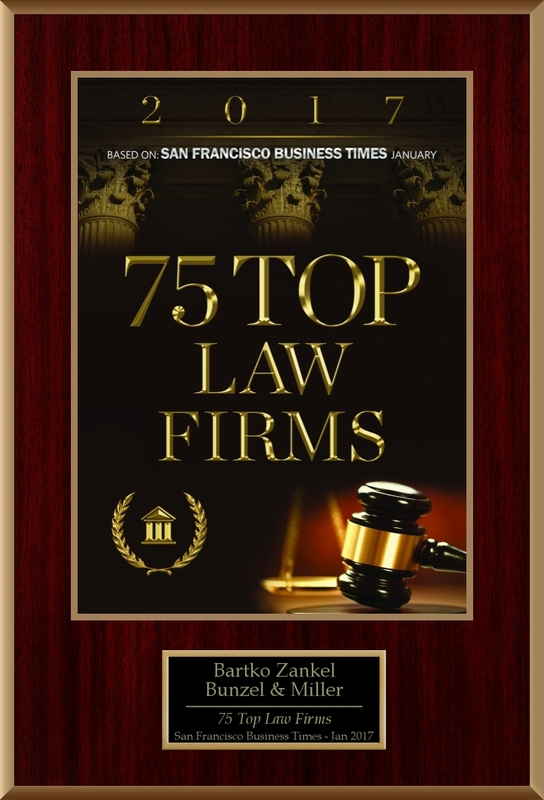 BartkoZankel attorneys have a reputation for experience and integrity that has allowed them to work effectively with government authorities as well as corporate decision makers. We regularly assist companies in response to local, state and federal criminal and regulatory investigations and claims. Frequently, these are parallel to civil claims and class actions, including securities fraud. BartkoZankel attorneys have been engaged regularly in white collar defense before federal and state regulatory agencies as well as criminal prosecutors. 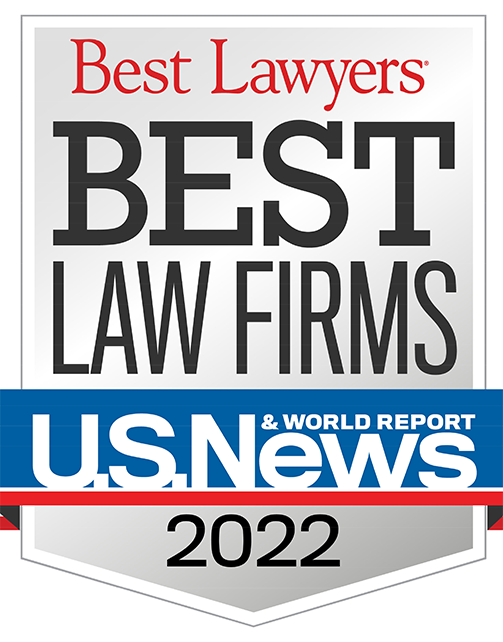 BartkoZankel regionally ranked in the third tier for Criminal Defense: White Collar by the U.S. News – Best Lawyers® “Best Law Firms” 2018 guide. Members of our team have served as prosecutors and are well positioned to meet the challenges in connection with regulatory or criminal inquiries. Because of the firm’s reputation for taking difficult complex cases to trial, BartkoZankel has achieved results that have eluded others.